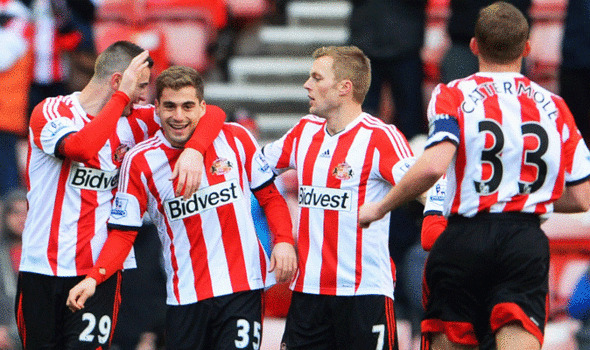 Sunderland (AFC) in short SAFC is a professional football club established in Sunderland (UK). The club has got success in six top-flight First Division titles in 1892, 1893, 1895, 1902, 1913, and 1936, and has completed 5 times in runners. 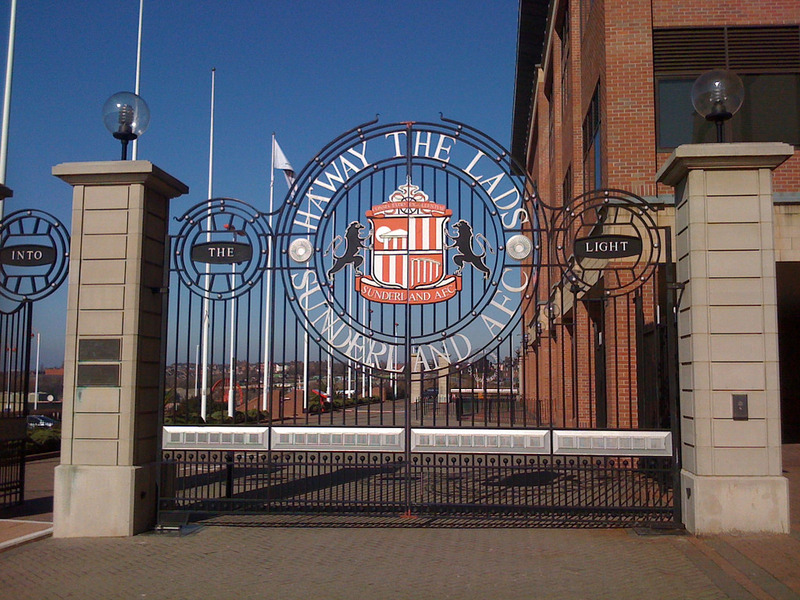 The nicknames of Sunderland (AFS) are ‘The Rokerites', 'The Lads' and 'The Mackems' and mostly they called The Black Cats. 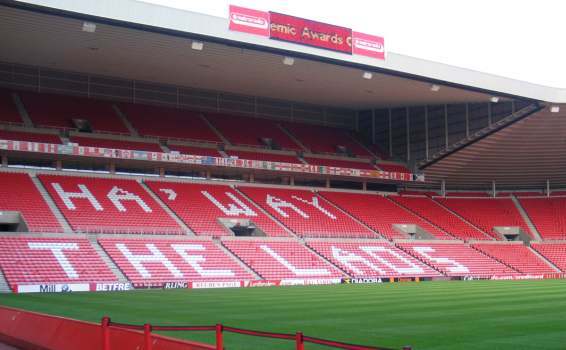 Their current home ground is The Stadium of Light. The SAFC has also got the FA Cup in 1937 and 1973 and had been two times runners-up in 1913 and 1992. The SAFC won the FA Community Shield in 1936. They had also become finalists in the Football League Cup in 1985 and 2014. 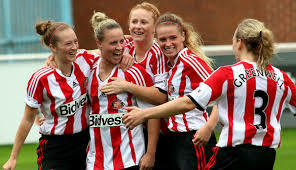 Sunderland association ladies Football Club established in 1989 and plays in the FA WSL, They play their home games at The Hetton Centre in England. Their nickname is "Lady Black Cats".